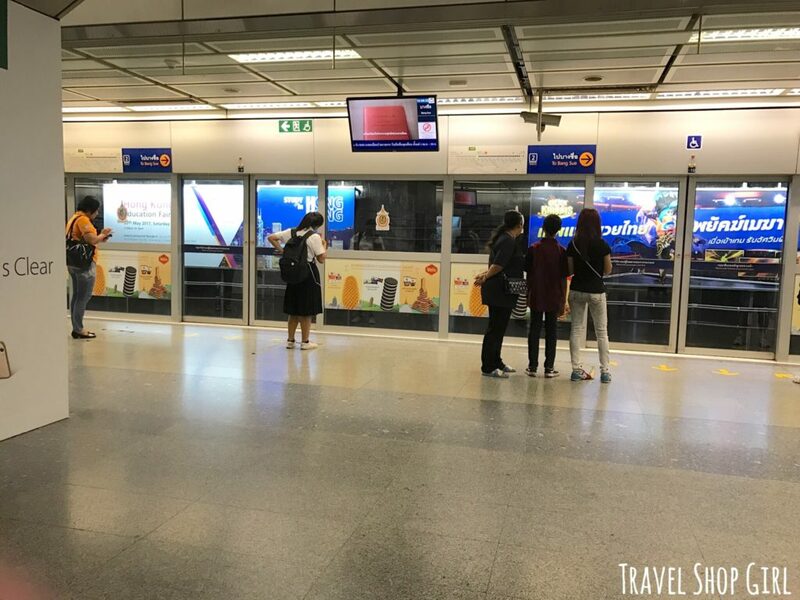 If you’re planning a trip to Bangkok, then you should consider the easiest way to get around, which is the Bangkok Metro or the MRT. 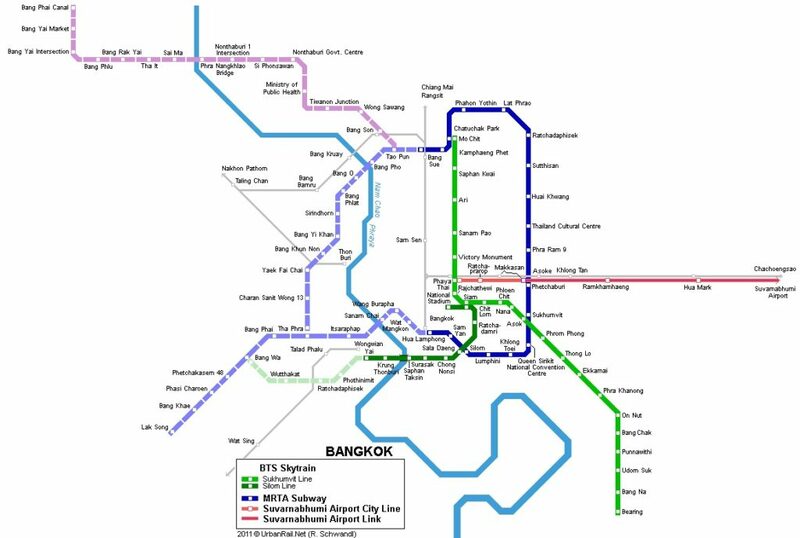 The MRT is Bangkok’s Metropolitan Rapid Transit and it is clean, fast, and efficient. 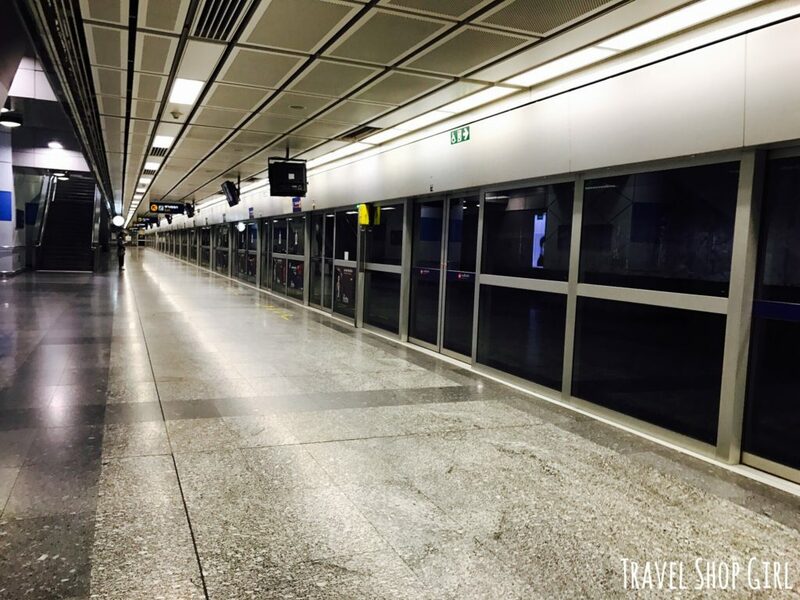 With 35 operational stations on 27 miles of underground route, the MRT carries more than 240,000 passengers daily. 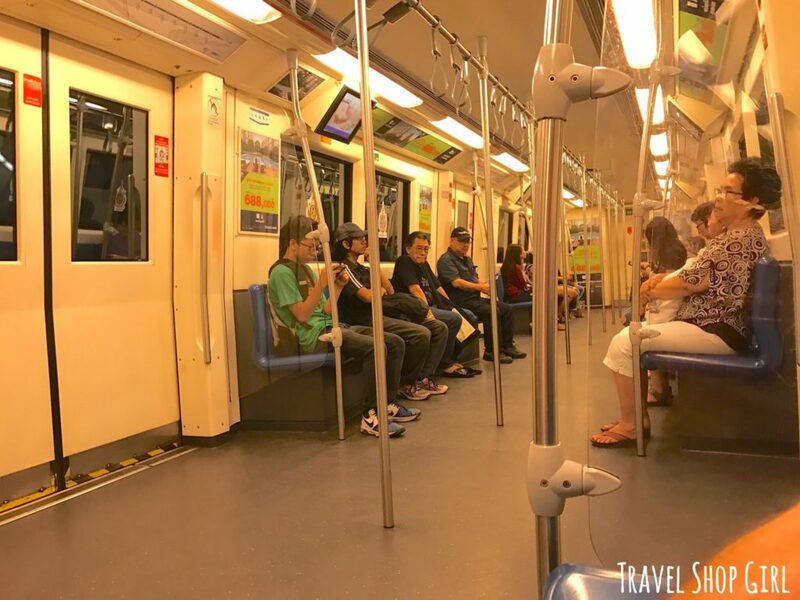 While I was in Bangkok I wanted to try Bangkok Metro for a short ride to Lumphini Park. 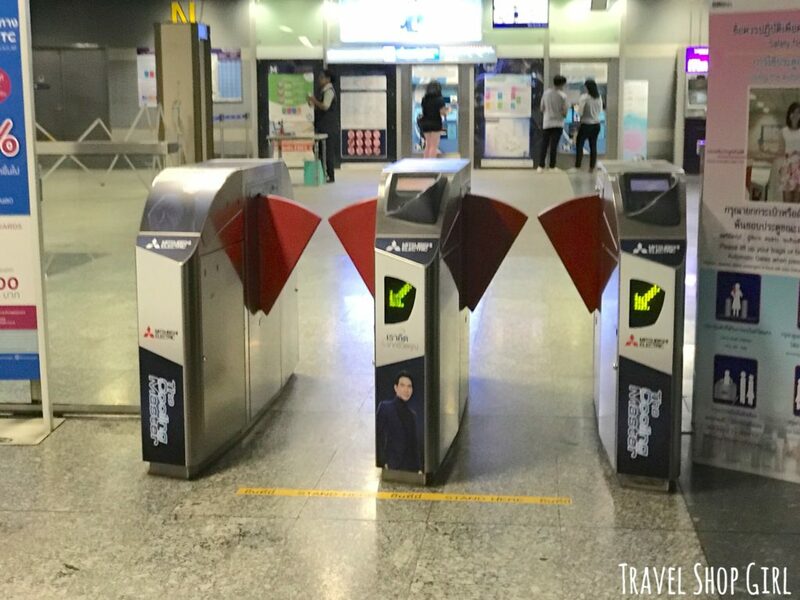 The first thing you’ll need to do is purchase a token to ride the Bangkok Metro. 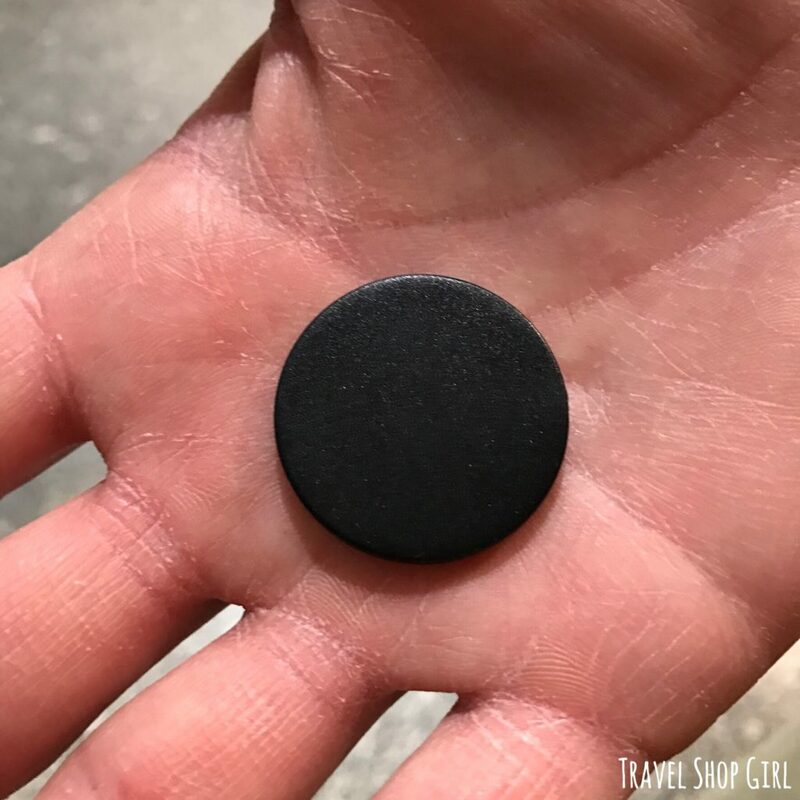 Unlike some other cities, including my city of Boston where you can use a card or even your phone, here you’ll purchase a black plastic token. More on that in a minute, but after passing by security, purchase your token at the machines on the wall or from an employee. Don’t lose it as you’ll need it to exit the station after your trip. My first impressions of the Bangkok Metro was how incredible clean it is and how it resembles an airport train you might use to get between terminals. There’s no direct access to the tracks, which is good. It reduces sound and keeps the area quiet enough that you can even watch the overhead monitors that play ads on a loop along with updates. We were headed to Lumphini Park, but since it was summer and the temps were ridiculously hot, we skipped walking and instead decided to take the subway. Signage at all of the stations is easy to read, especially as they were also in English. 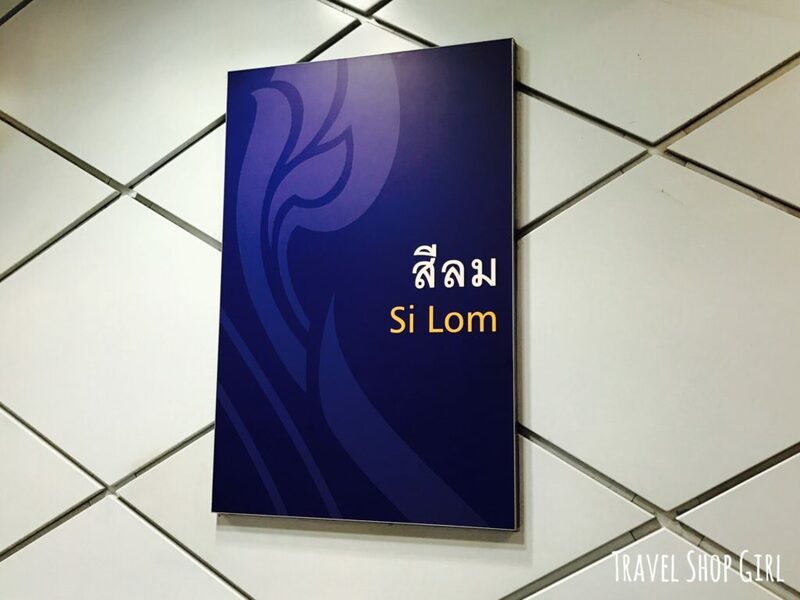 Although there is a Lumphini stop, I read online that it’s easier to get off at Silom station rather than Lumphini, which is what we did. To exit the station, you’ll need to insert the little black token inside the turnstile machine and it’ll open to let you pass. Easy, right? 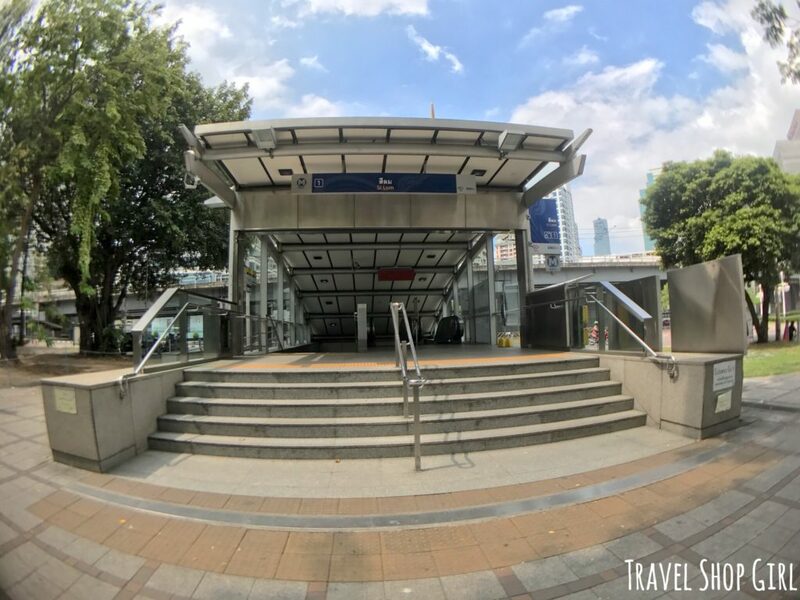 Once outside Silom station, it was only a few steps to the entrance of Lumphini Park, which I’ll cover in my next post. Once we were finished in the park, we returned to Silom station to take the subway back to our hotel. 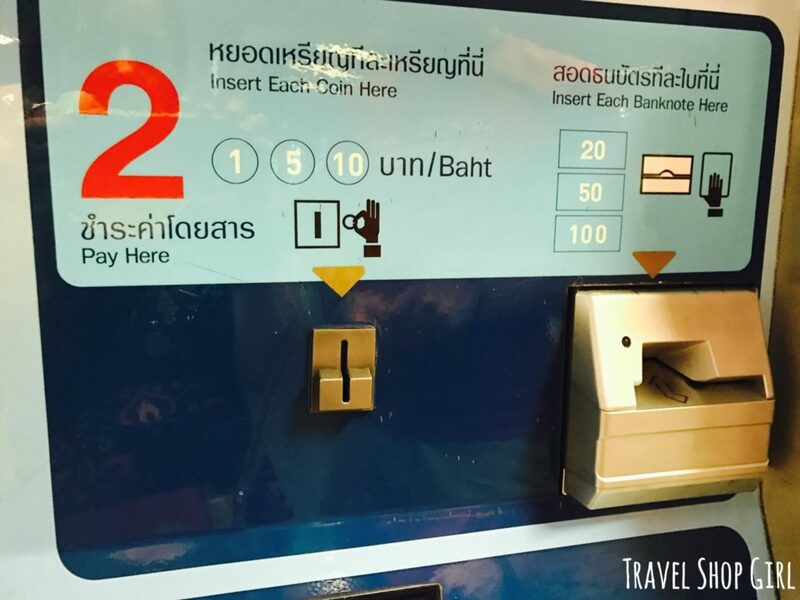 The machines are in both Thai and English, which made them easy to use. You’ll see your current station in red and you only need to choose the station where you want to go and it’ll show you how much to pay. Insert your coins or notes into the machine and receive your token. Remember to hold onto the token so you can depart the station on the other end. Make sure to choose the train going in the right direction and then queue up behind others if there are people waiting. 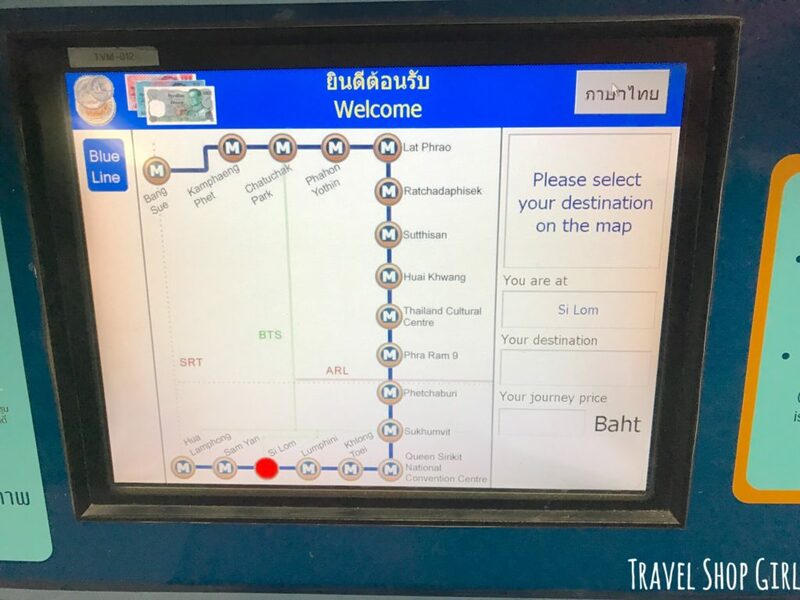 TSG Tip: Whether in Bangkok or anywhere else using a subway, if you find out you’re going in the wrong direction, don’t panic. Just get off at the next stop and make your way onto the train going in the opposite direction. 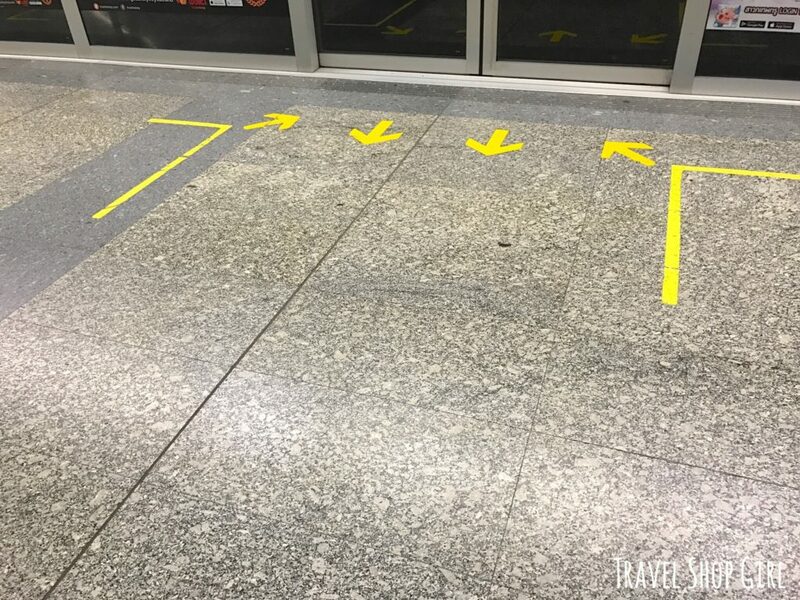 The yellow markings on the ground indicate where people should wait to the outside of the doors to allow those exiting to do so through the center of the doors. Wish we had those here in the US! Once the train arrives, simply walk on and find a seat or hold onto the railing. I loved that the cars were so ridiculously clean and didn’t smell. 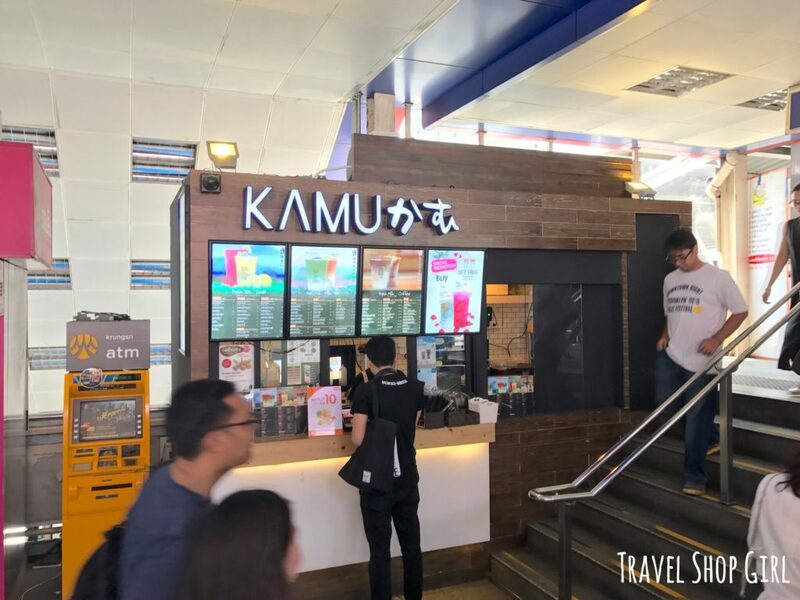 After the short ride back to Asok station, I spotted a bubble tea vendor called Kamu and ordered a bubble tea. The menu was partially in English, which helped me get a beverage on a super hot day in Bangkok. 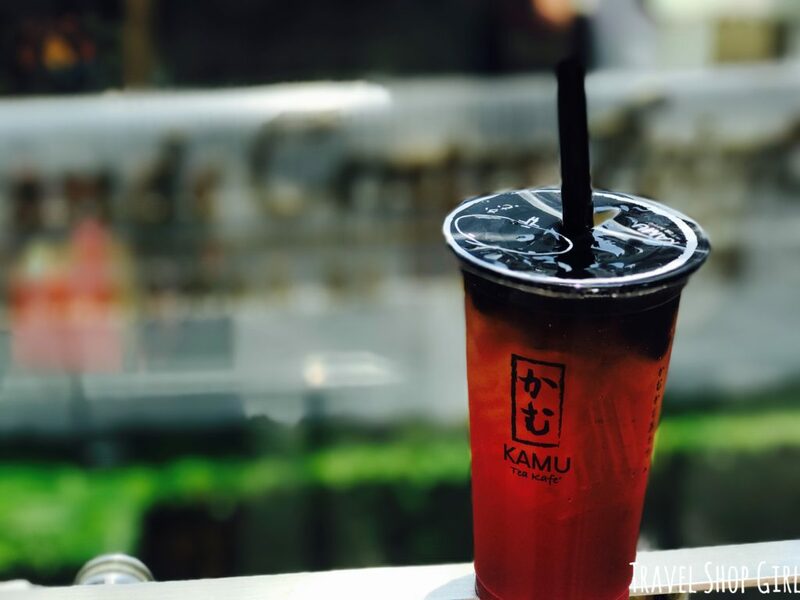 I stepped outside of the Bangkok Metro on the way to Terminal 21 and snapped this quick pic of my bubble tea. Delicious! 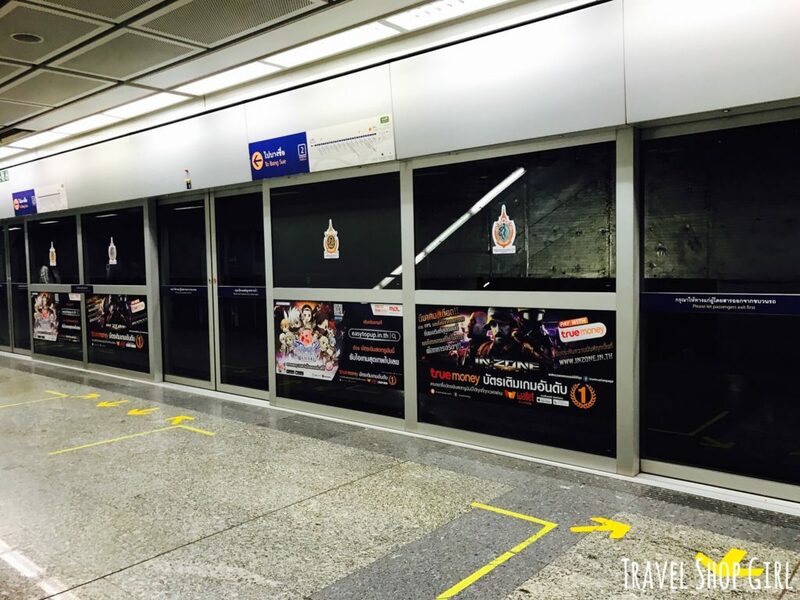 Should you try the Bangkok Metro if you’re visiting Bangkok? You’d be crazy not to try it. This affordable mode of transportation will get you where you need to go fast and probably faster than by car. No need to speak Thai either as everything is also displayed in English. 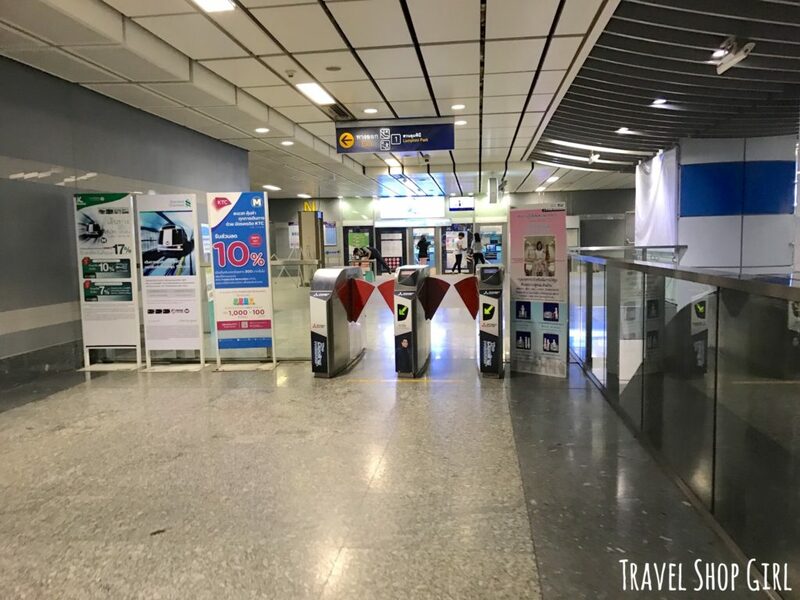 I highly recommend using Bangkok Metro and getting out to explore Bangkok beyond your hotel as there is so much to see and do in Bangkok. 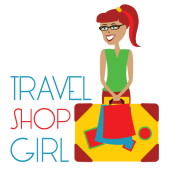 Don’t forget to check out the rest of the Travel Shop Girl website for more destination information. 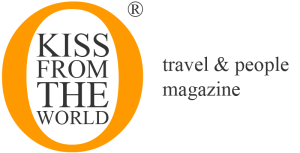 We are planning a trip to Bangkok next week and gonna visit the Lumphini Park for birding. 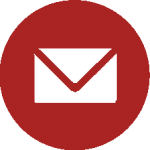 This coverage is excellent and very helpful. Thanks a lot, Marian. By the way, did you see birds there? Hi. I’m thai and live in bangkok. 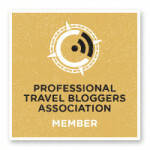 Nice to read your blog. Next year (2018), a lot of new metro line and some extension will ready to use. I hope you will re-visit and try our new subway. But… Today we facing a bad traffic. It is building everywhere.